Enjoying my monthly tea ceremony. Last tea ceremony for this year. Once finished we all had year end dinner at a nearby izakaya. 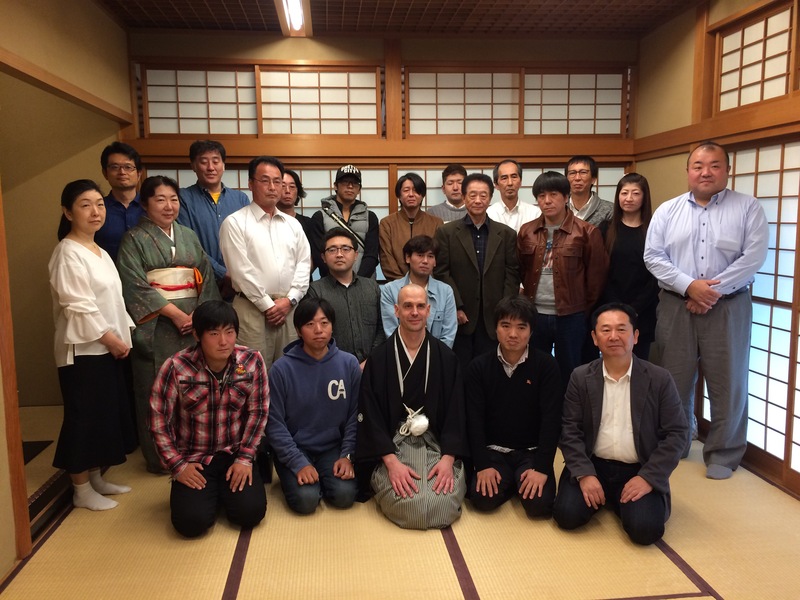 Held a tea ceremony for my tea ceremony master’s work colleagues. 21 people. It seems to have been the first time for most of them.